The cogs of the vault are ready to crank out tons of cold hard cash in the exciting Crazy Money 2 online slot machine by Incredible Technologies! This exciting new release is all about the money, as shown across it's 5-reels and 15-paylines. 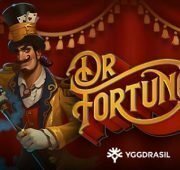 The game offers a top prize of $200,000 per spin an RTP of 94.00%. 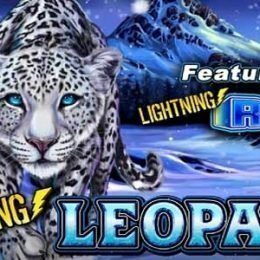 One of the most captivating aspects of this game is the bonus features which includes the rewarding Money Catch Jackpot Bonus! The cogs of the vault are ready to crank out tons of cold hard cash in the exciting Crazy Money 2 online slot machine by Incredible Technologies! This exciting new release is all about the money, as shown across it’s 5-reels and 15-paylines. 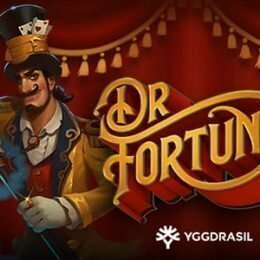 The game offers a top prize of $200,000 per spin an RTP of 94.00%. 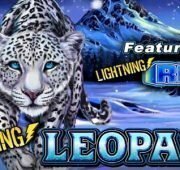 One of the most captivating aspects of this game is the bonus features which includes the rewarding Money Catch Jackpot Bonus! 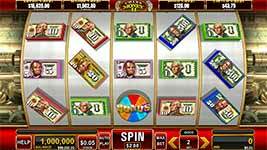 Money Catch Jackpot Bonus – Catch as much money as you can in this bonus round. Touch the money to win credits from the Money Catch Jackpot. Each floating bill has a mystery value that is revealed when you touch it. These values are added to your winnings. The round is over when you have used all remaining catches. 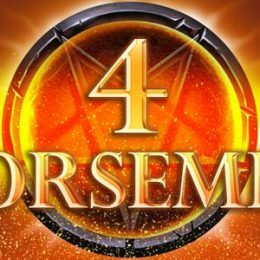 Wheel Bonus Feature – Get 3, 4 or 5 scatters to trigger the Money Wheel Bonus feature. This scatter only appears in the base game and is not available in the Mint Bonus. 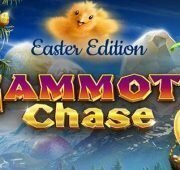 The prizes available through the Wheel Bonus include The Mint Bonus, Money Catch Bonus, or multipliers ranging from 1x to 10x your bet. 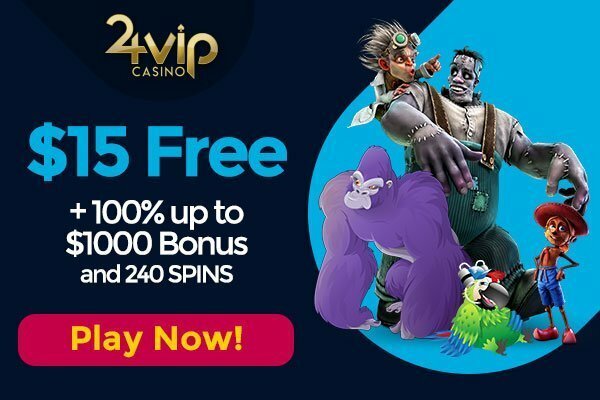 The Mint Bonus – For the Mint Bonus you are awarded 12 free spins. 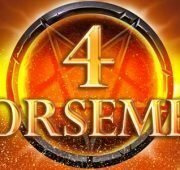 During free spins, gold coin scatters appear on the reels and count towards unlocking a progressive jackpot bonus. Angle Pays – Look out on the reels for angle pay wins that occur on lines 14 and 15. These unique pay lines appear as a V or inverted V. Singular angle pays can appear on lines 9 through 13 as well, with smaller ones appearing on lines 4 through 8.